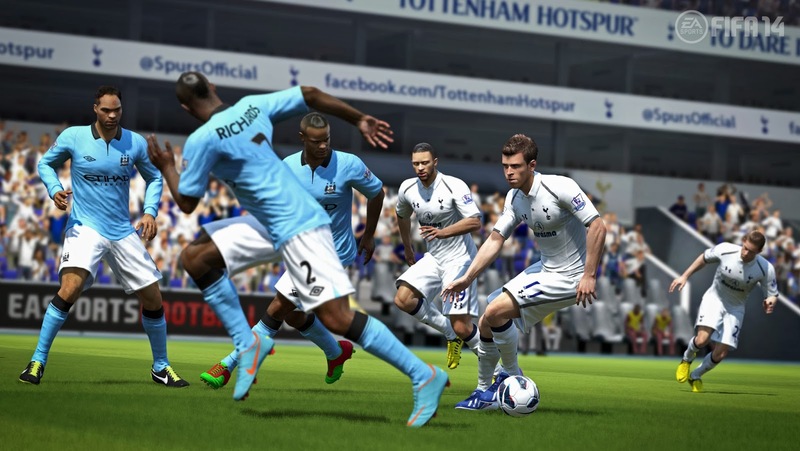 Every year, all the football fans out there play a newer version of the FIFA Video game that is released by EA Sports. And every year they ask themselves, “does it get any better?” and that’s when the magic comes in and the engineers at EA Sports make a better version to the previous series. 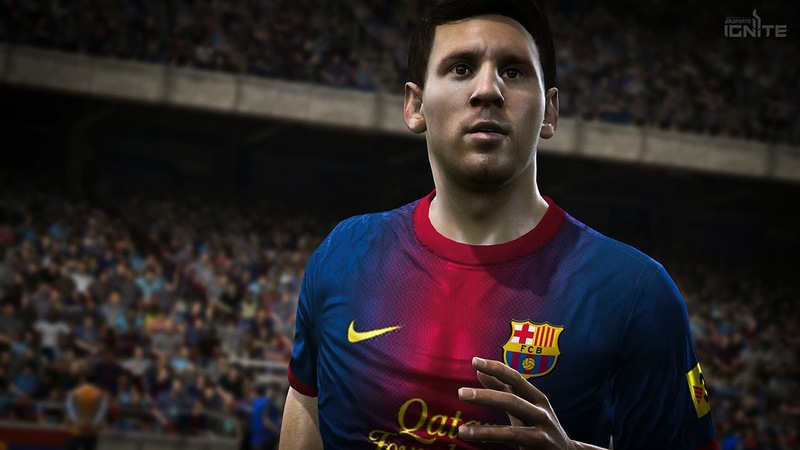 And this year, FIFA 14 has hit the markets and is all available for players to buy. Being one of the top selling games in the World, there is a very loyal audience for the game and this means that there is always a very good user rating for the series. With new players each year and the real life placement of players from one team to another is what makes this game so unique. All the football followers seek this fact to be very intriguing. The company has now completed its 20th year and is in the 21st one, making it a very mature and experienced gameplay experience. And when you come to think of all the work that is put into the game it is indeed very rewarding. 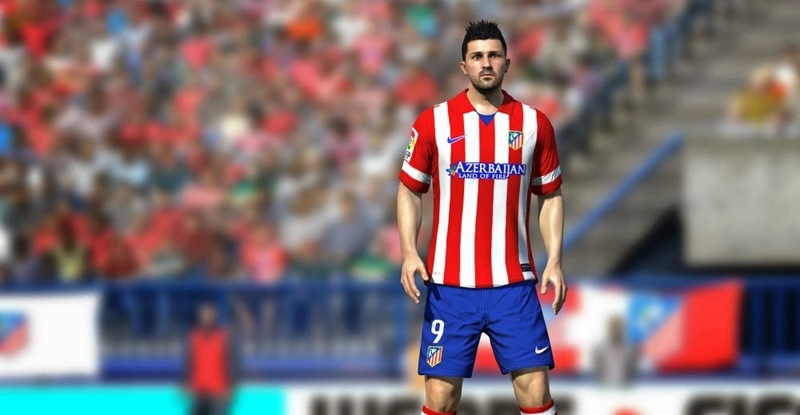 There is always a debate that which player should be rated to which extent and that is what gives professionals and gamers a very big role in the industry. 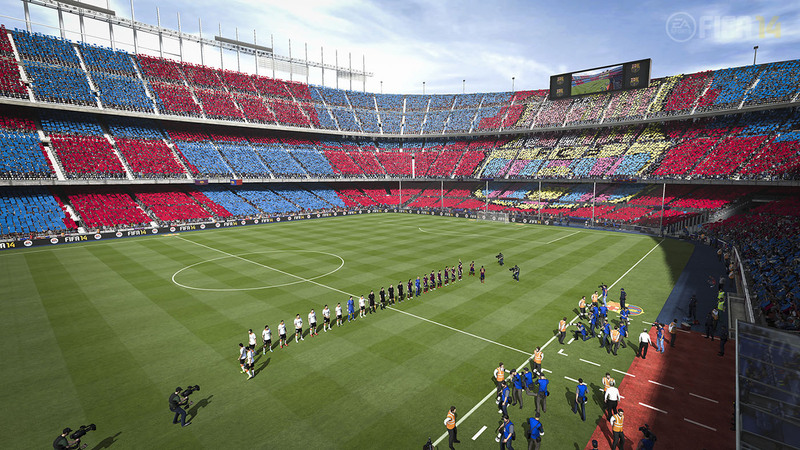 The ratings are placed for each player according to the footage and surveys that are collected from all over the world. Then after viewing every kind of gameplay, the rating is done on the basis of ability, passing, dribbling, speed, defending and heading. Their special moves are also added and any new trick or skill is also embedded into the game. 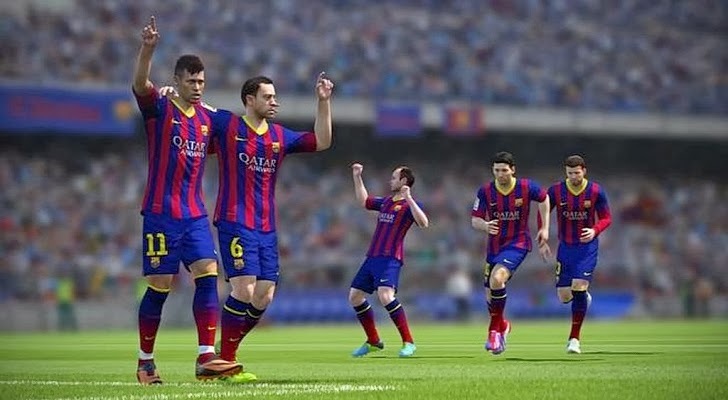 The ratings in the latest version, FIFA 14, are very surprising as Manchester United has three of the top five strikers, including the number one; Robin van Persie. Javier Hernandez is placed fourth and Wayne Rooney is rated 5th. While for other teams Roberto Soldado gets the third place from Spurs and Sergio Aguero plays from Manchester City of the Premier League as second place. Meanwhile, for the fastest players, Arsenal is the only team to have two of their players in the top five positions, which include Theo Walcott and Ryo Miyaichi as first and second place respectively. Moreover, Bayern Munich has wop of the top five players ranked for dribbling named Franck Ribery and Arjen Robben while the other three are part of the Spanish Giants, Barcelona: Messi, Neymar and Iniesta. Finally, the top defender for the FIFA 14 has been named Nemanja Vidic according to his Premier Leagues performance. 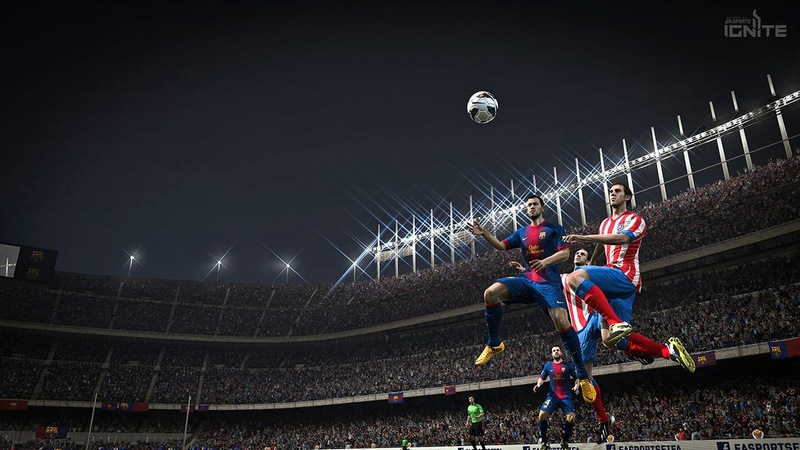 In spite all this, the gameplay and graphics has also been improved in this new version with the “Pure Shot” technology which gives a thrilling experience to score a net. It also gives good playing experience through the real-like intelligence of the players and the effects that make the dribbling look like original; with each person handling the ball differently. 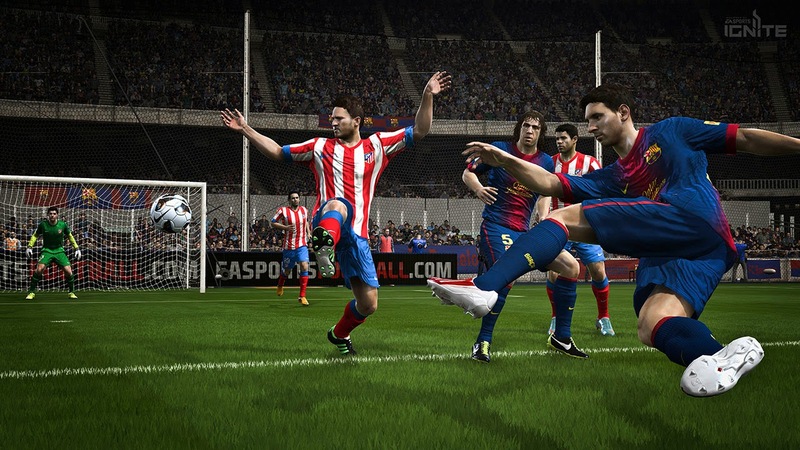 Overall, it really is a transformed game, although it might seem very little changed from the last game FIFA 13. 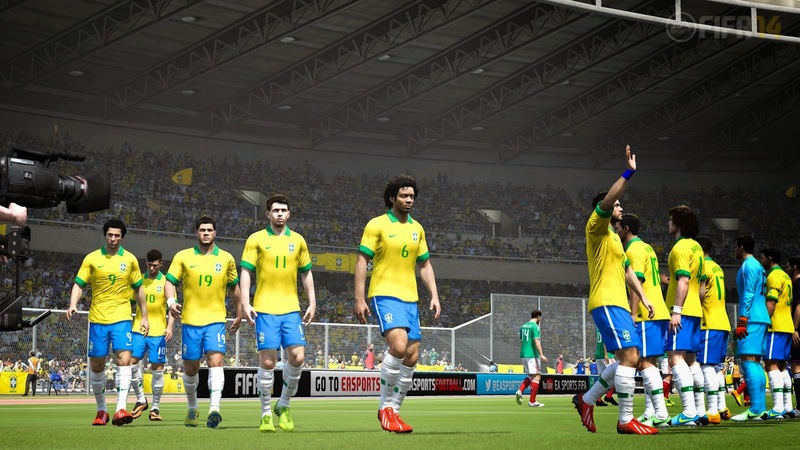 When the FIFA 14 will be release for PS4, Xbox One which date ?